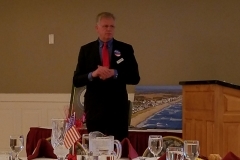 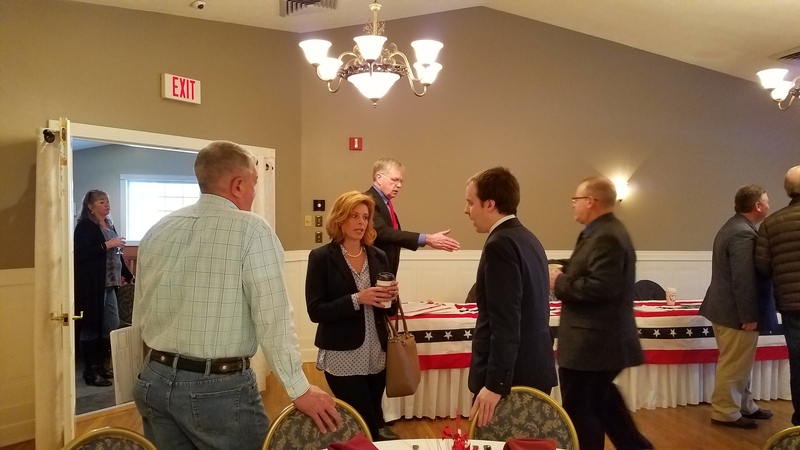 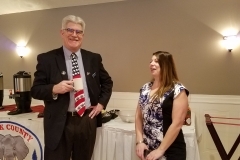 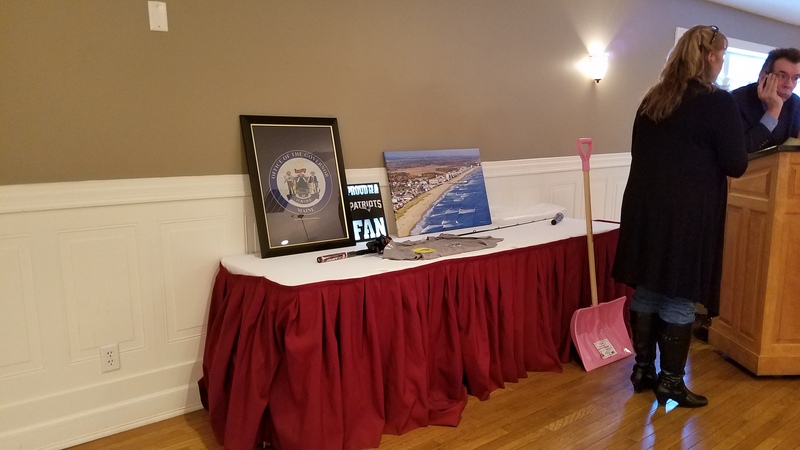 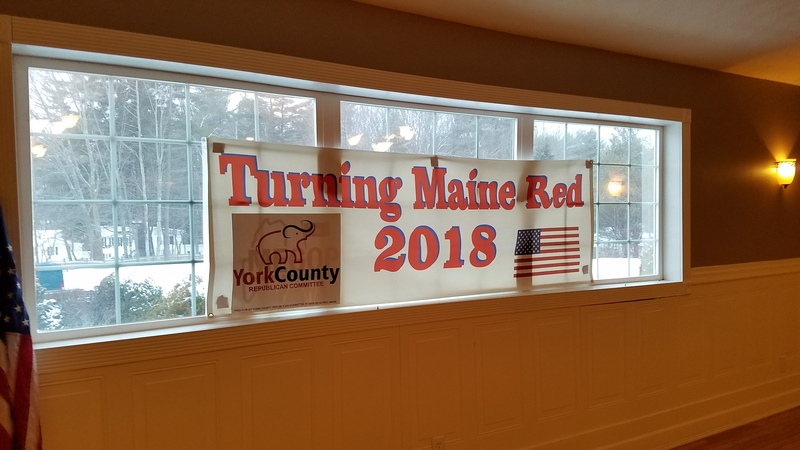 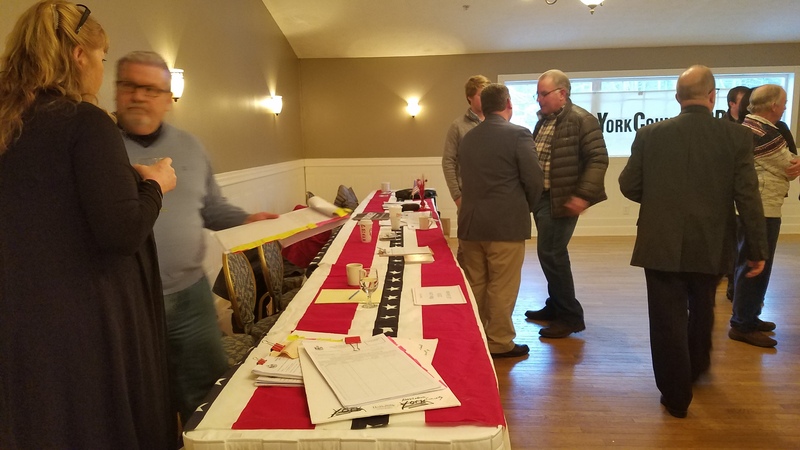 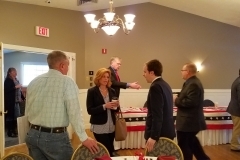 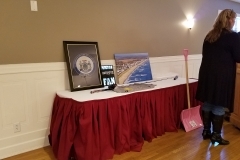 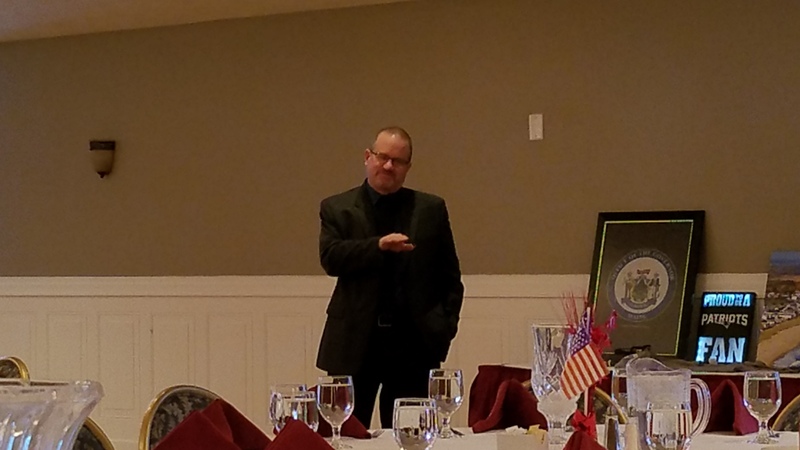 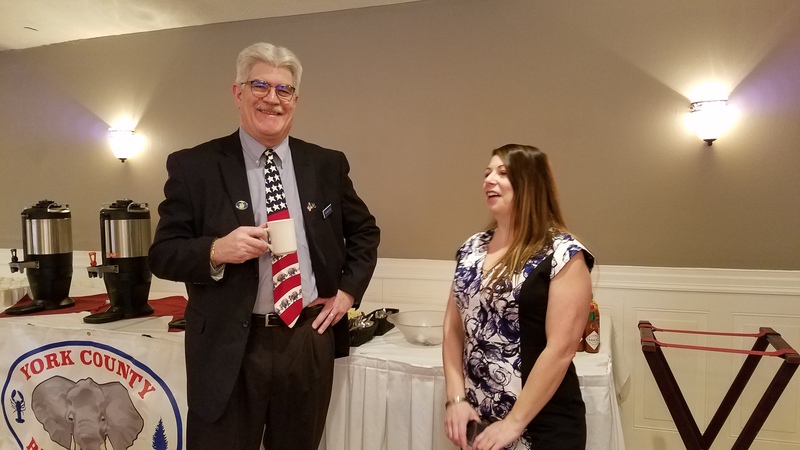 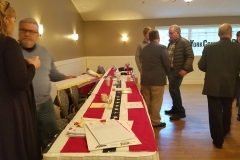 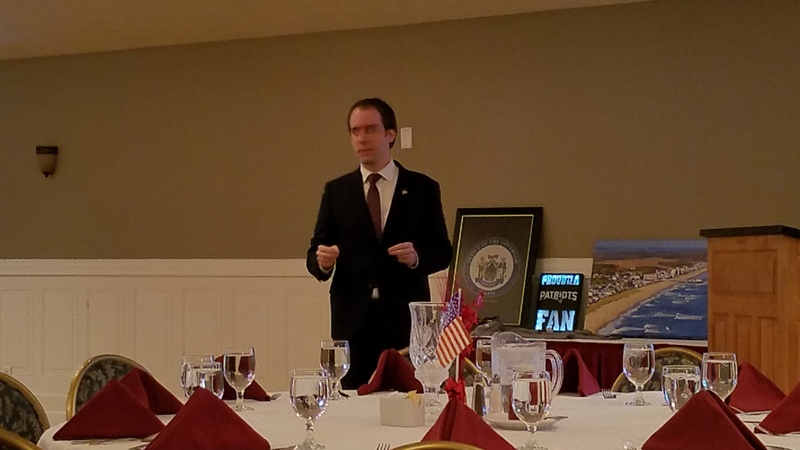 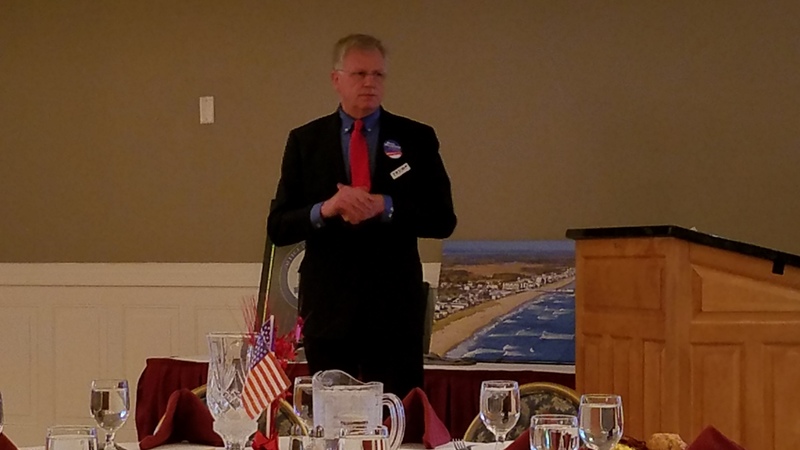 The York County Republicans had their 2018 Lincoln Day Breakfast as Duffy’s in Old Orchard Beach. 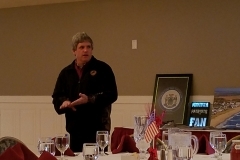 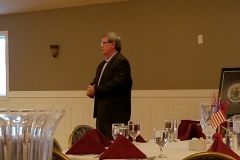 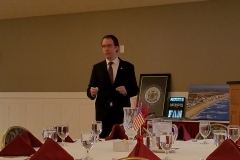 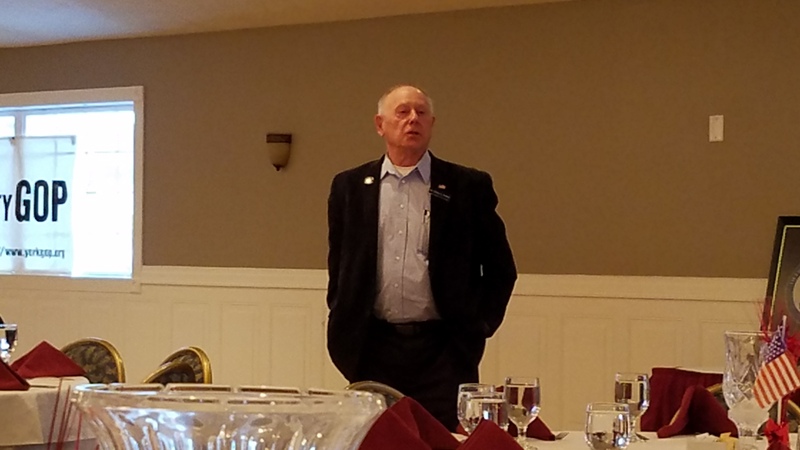 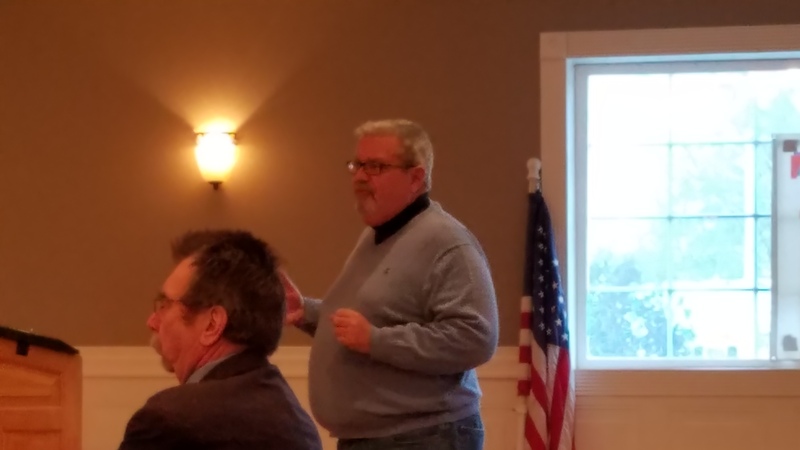 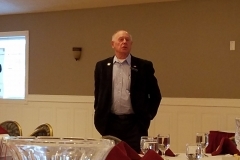 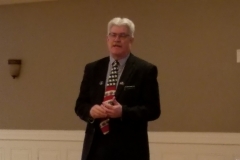 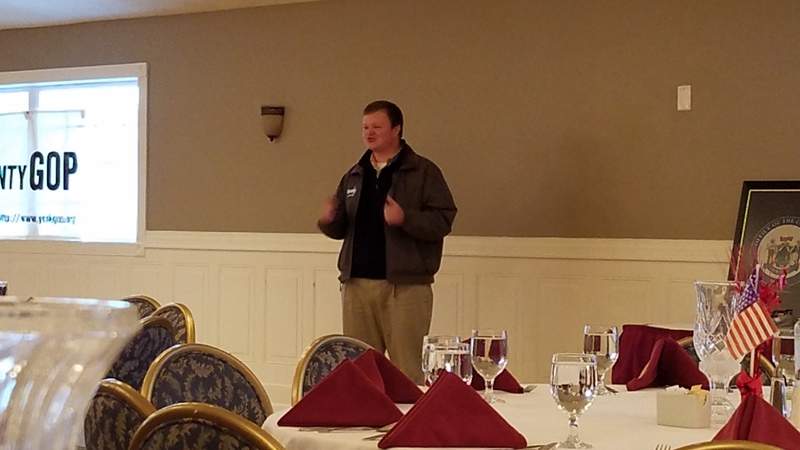 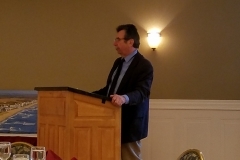 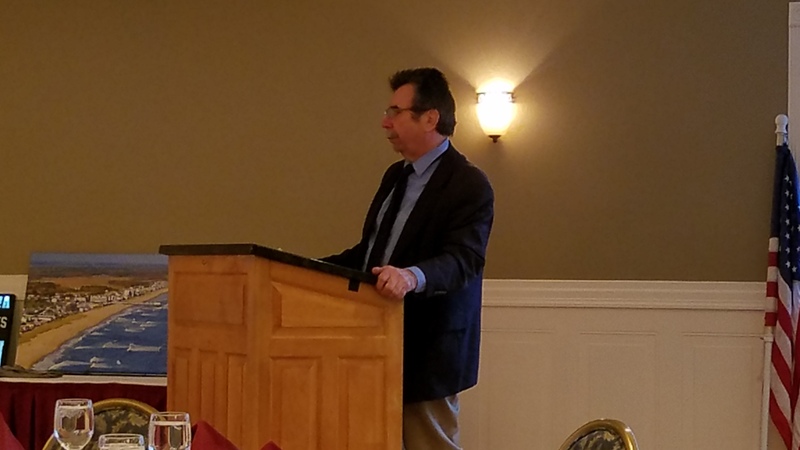 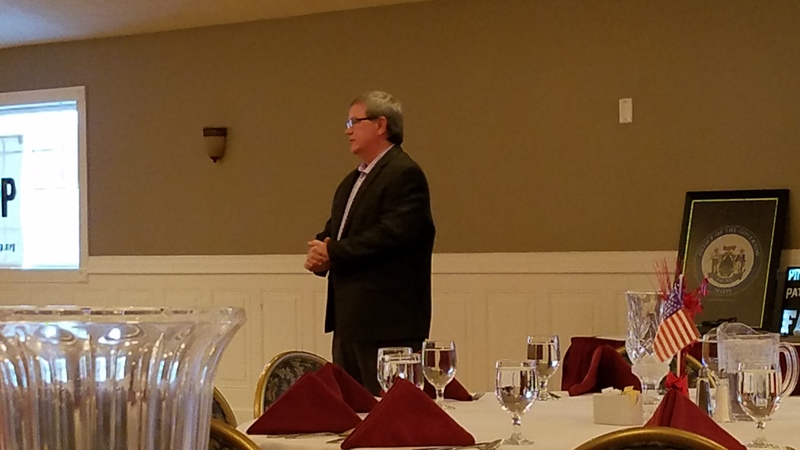 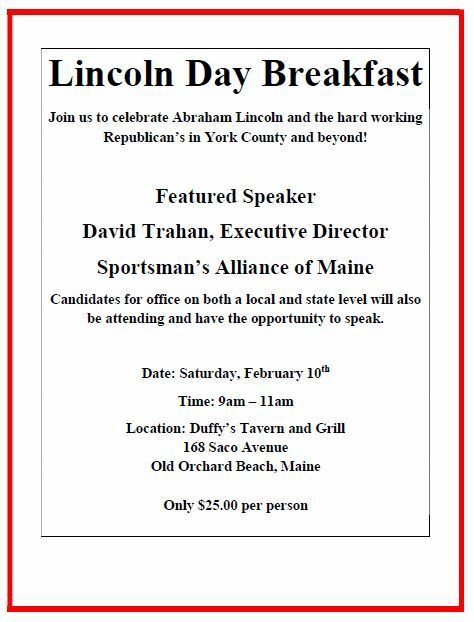 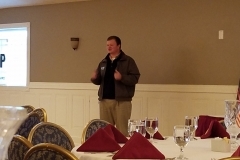 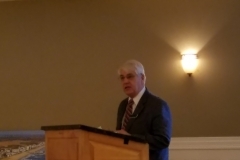 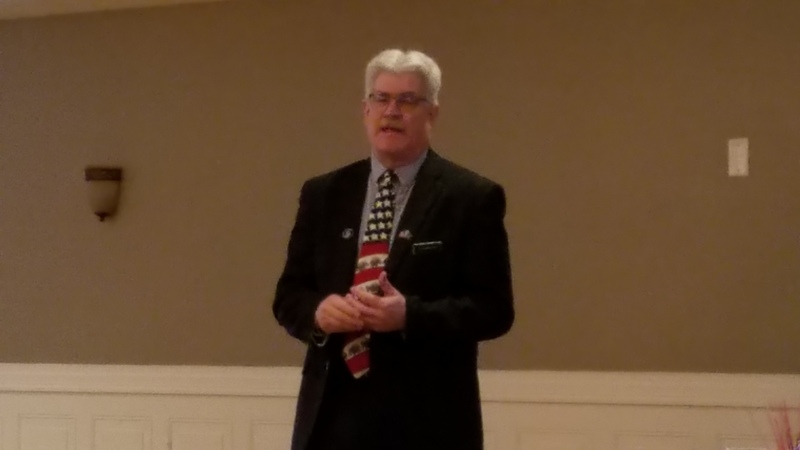 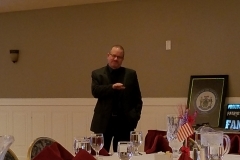 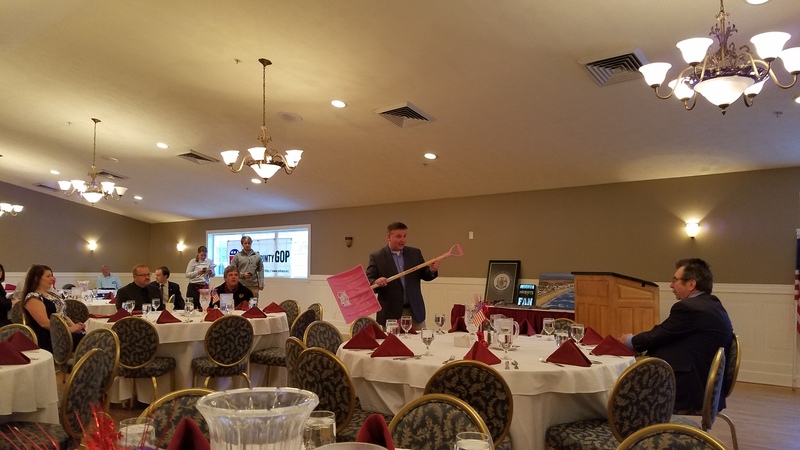 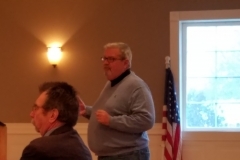 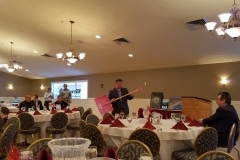 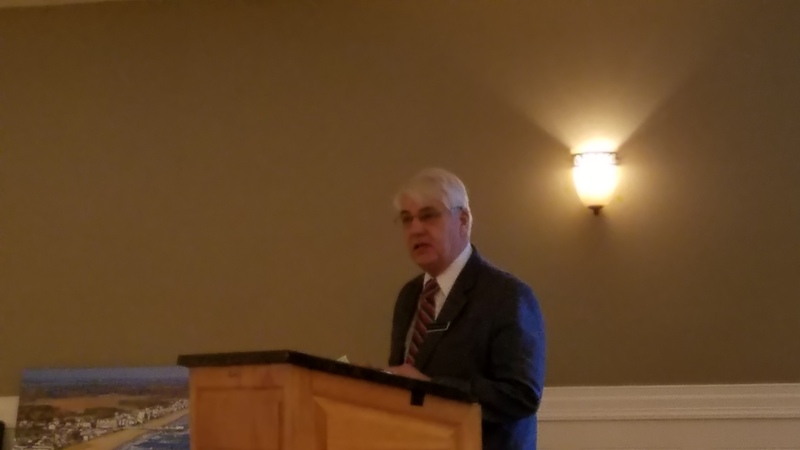 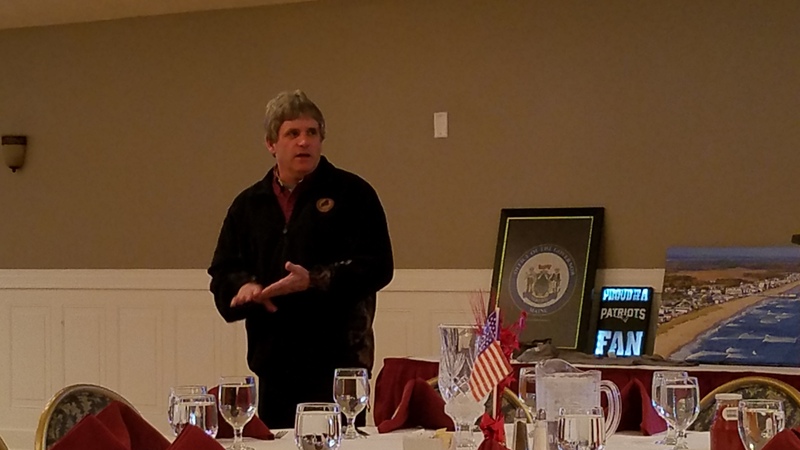 Our featured speaker was David Trahan, Executive Director of the Sportsmans Alliance of Maine and we also heard from local and state candidates. 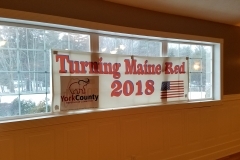 A fun time was had by all!